Juan Manuel Fangio, Stirling Moss, Karl Kling - three men who wrote motorsports history. 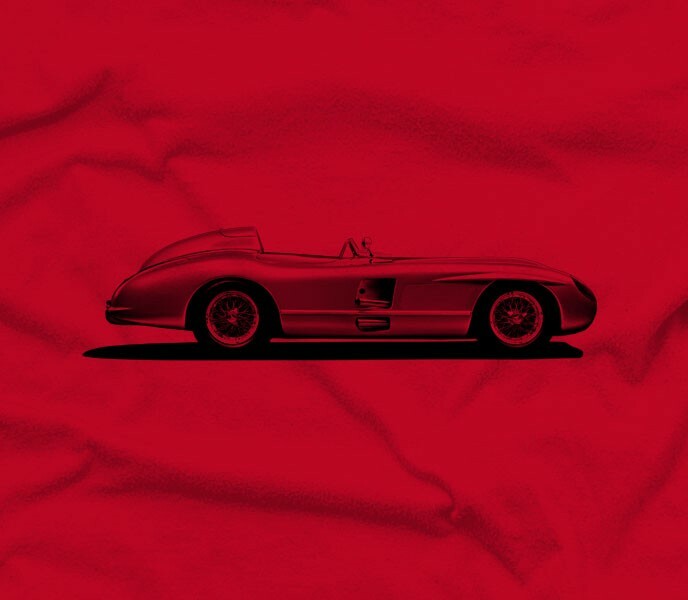 In the mid-1950s, they helped make the Mercedes-Benz 300SLR one of the most successful racing sports cars of all time. With its straight-eight, 2982-cc engine that developed 310 horsepower, the 300SLR Silver Arrow was capable of more than 185 miles per hour - enough to power it to glory in all the top road races of 1955. The Mille Miglia, Eifelrennen, Swedish Grand Prix Tourist Trophy and the Targa Florio - the 300SLR won them all. 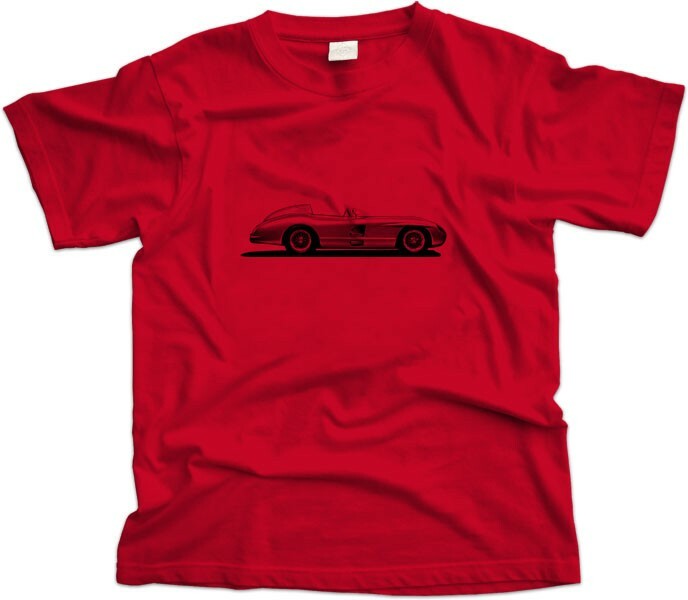 One of the most famous race cars in history deserves a place in your wardrobe, wear it with pride.